At PeachWiz we work towards empowering businesses by helping them develop the tools and strategies they need to succeed in a digital and global economy. 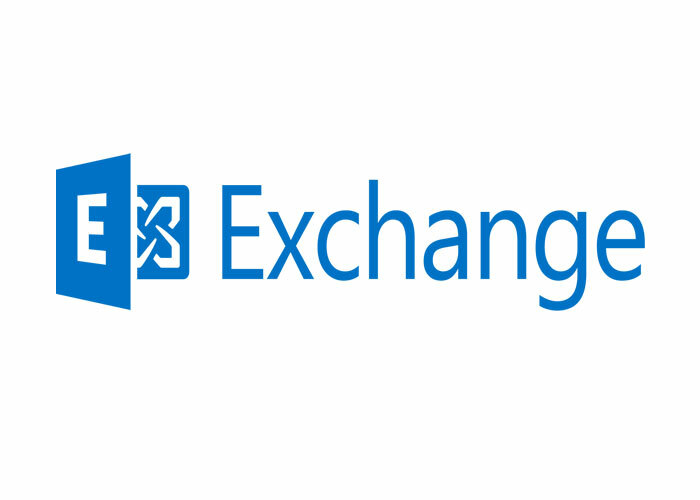 The company equips businesses with information, technology and the capacity to achieve improved outcomes. Successful small to medium sized businesses need to show a strong entrepreneurial streak. They need to grow and expand through innovative implementation and best practices of the latest technology has to offer and good old fashion hard work. It means understanding that each business is unique, and recognizing that these differences require unique solutions. We provide years of knowledge and skills and assist our clients with helpful advice, fact finding, and problem solving. Our solutions have stood the test of time, our long term customers are a testament to old addage that says "if it works don't change it". We continually monitor our efforts and make necessary adjustments to ensure that planned or desired outcomes or results are realized. 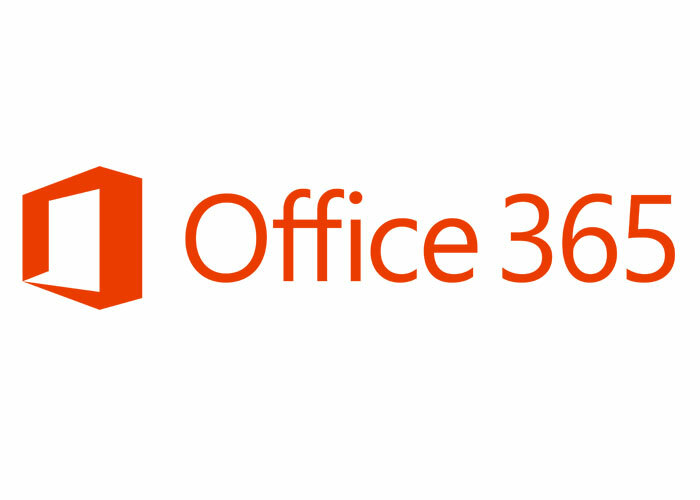 All of our products, software and services are designed to help your business grow and increase your company’s bottom line in today’s challenging business environment. We work with you! Let us show you how other businesses just like yours are leveraging technology and controlling expenses to be competitive leaders in their respective markets. 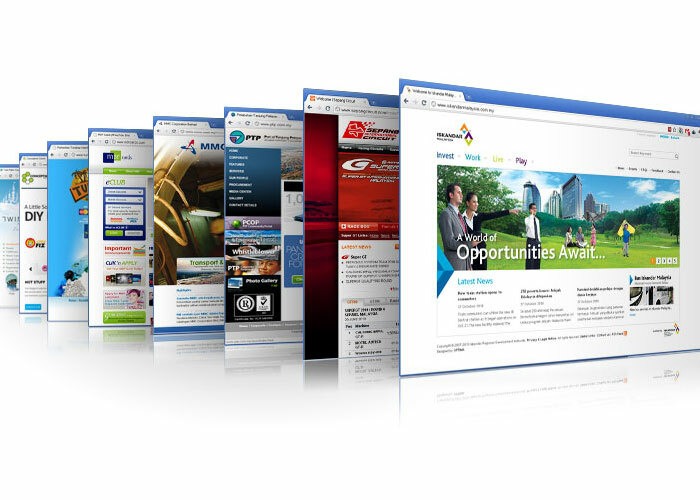 Websites that grow with your business, we provide web design & tech support. Insightful planning with experienced team. 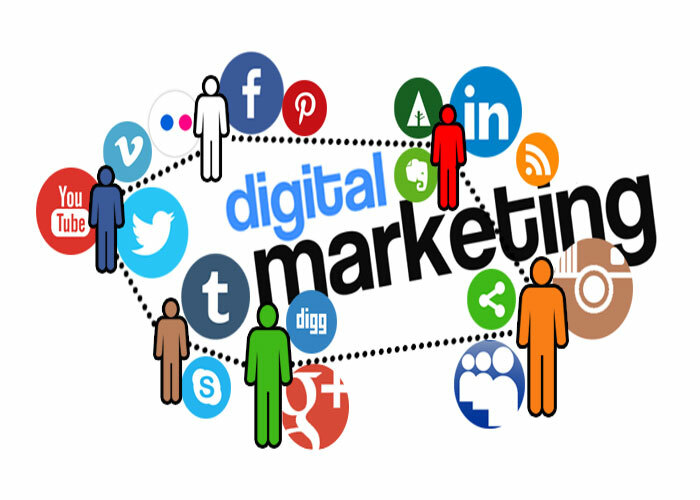 Grow your digital presence with digital marketing, SEO, SEM, SMO, SMM. Insightful planning with experienced team. 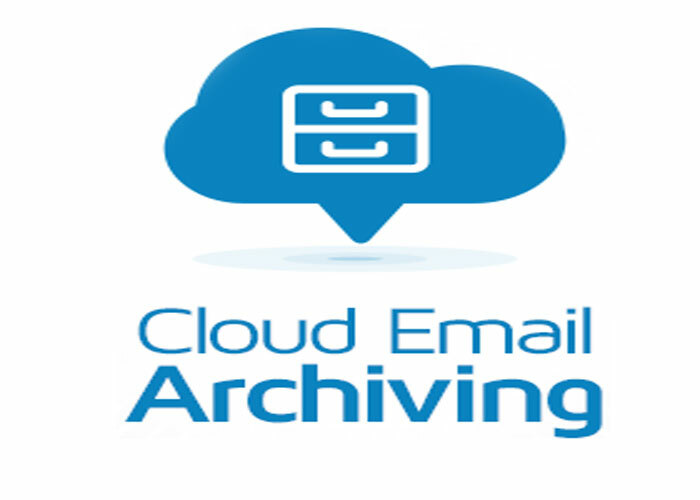 Email archiving is a best-practice for companies of any size in any industry. 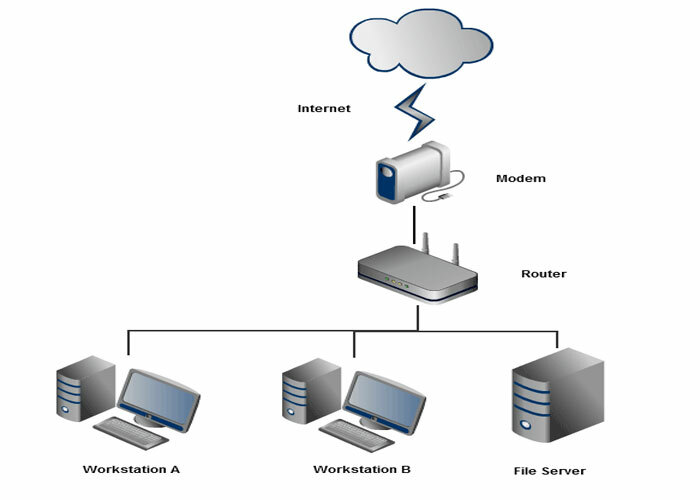 Building a small office means knowing how to setup a network and understanding what you need for your network foundation. 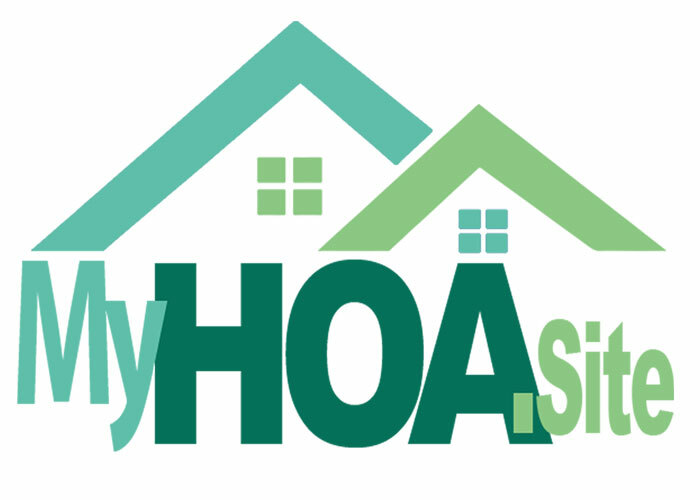 Website Solutions For Homeowner and Community Associations. 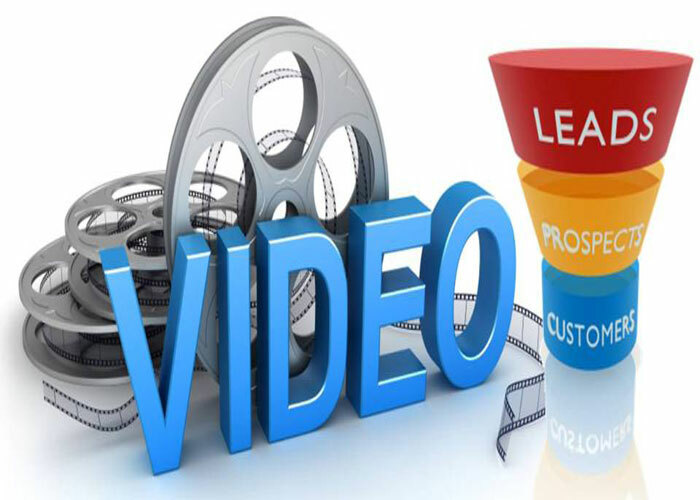 Years of experience with video enables us to help your organization leverage and communicate with video to your target audience.